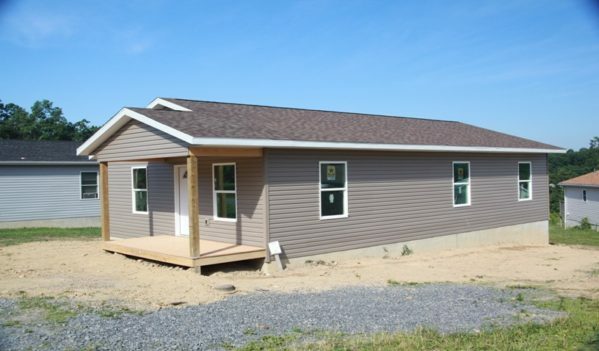 Habitat for Humanity’s mission is to provide decent, affordable houses to lower-income families in need.  To qualify for a Habitat house, a family must meet the income guidelines, must currently live in substandard housing, and must be able contribute between at least 250 sweat equity hours to Garrett County Habitat prior to taking possession of the new home. Each new Home Partner family gets a 0% interest 30 year mortgage to purchase their Home. Habitat homes are not a hand out; our Home Partners have all the commitments and responsibilities of any other homeowner. Habitat simply makes homes that are available and affordable to people who otherwise would not be able to purchase a home. 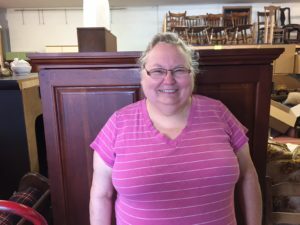 Garrett County Habitat for Humanity currently has one Home Partner selected for 2016. 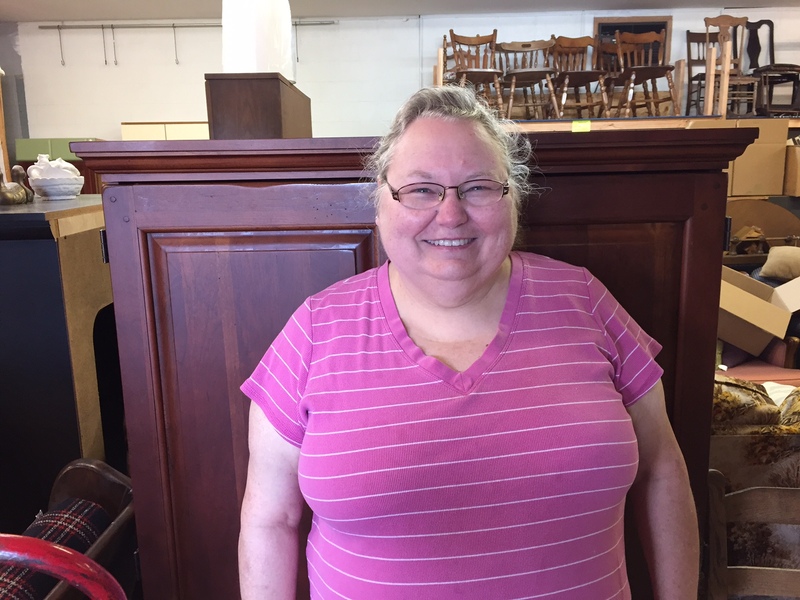 Brenda Teter was selected last fall as a Home Partner, and is currently working to complete her required sweat equity hours. All Habitat Home Partner families go through a extensive application and interview process prior to being selected, and once selected they must complete their sweat equity hours prior to taking possession of the home, as well as completing mandated home owner education courses. The Family Services Committee then tries to support our families after they are in their homes, helping them to adjust to the demands of home ownership. Family recruitment and selection continues to be a challenge for the affiliate, as so few of the applications that come into the office end up qualifying. Family Services has been active in community outreach this spring with the community meeting at St. Paul’s UMC and the community tour of Hopeland. Garrett County Habitat encourages any family that meets the requirements to apply, and we accept application year around. Garrett County Habitat’s homes are a great opportunity for families who need to improve their housing situation; the mortgage payment on a habitat home is usually less than the prevailing rents in Garrett County, and our homes are Energy Star certified, to be as efficient as possible with utilities. We would like to thank all the people who volunteer with the Family Services Committee, it is one of the most important aspects of Garrett County Habitat’s mission, and all the people who have went through the application process this year.